The Gourmet Highway is a state of mind describes this journey. Those who are steeped in culture form the bedrock of appreciating all things worthy, whether food, fine wines, historic cocktails, legendary hotels, restaurants and clubs or museums, art galleries, theatrical performance venues, architectural wonders and many things in between. Join Doc Lawrence each week as he travels for Speaking of Travel along The Gourmet Highway. "The Gourmet Highway," says Doc, "isn't paved, has no billboards and yet it is alive with all the possibilities than humankind and nature provides. It is a journey that leads to new places and friendly faces where tastes, flavors and aromas synthesize into a higher life. The destinations are your city, your special getaway, your refuge. The Gourmet Highway never ends because it is a state of mind." "A state of mind describes this journey," says Doc. "Those who are steeped in culture form the bedrock of appreciating all things worthy, whether food, fine wines, historic cocktails, legendary hotels, restaurants and clubs or museums, art galleries, theatrical performance venues, architectural wonders and many things in between. The Gourmet Highway isn't paved, has no billboards and yet it is alive with all the possibilities than humankind and nature provides. It is a journey that leads to new places and friendly faces where tastes, flavors and aromas synthesize into a higher life. The destinations are your city, your special getaway, your refuge. The Gourmet Highway never ends because it is a state of mind." For more great destinations featured on The Gourmet Highway, click here. To read Doc’s essay for Flavors & More Magazine titled, “The Gourmet Highway: The Divine Wonders of Dining in Different Places,” click here! 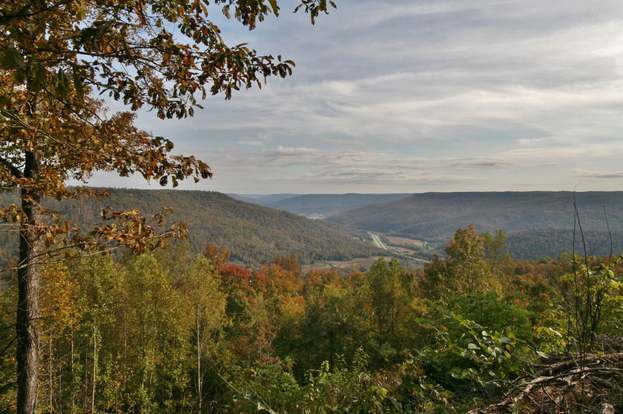 The Monteagle area has a number of adventures just waiting for you. Nestled 45 miles northwest of Chattanooga and 85 miles southeast of Nashville, Monteagle Mountain is a majestic region that has not been left untouched by the passage of time. The University of the South in Sewanee is just six miles away from the village. You will find charming antebellum homes surrounding the campus, which is worth visiting in of itself. The centuries-old stone buildings on the campus seem to transport you to Cambridge or Oxford. Once you have experienced the calm of this locale, you will never want to leave it behind. There are a number of antique shops in the area for the many people who want a reminder of the Victorian era in their homes.